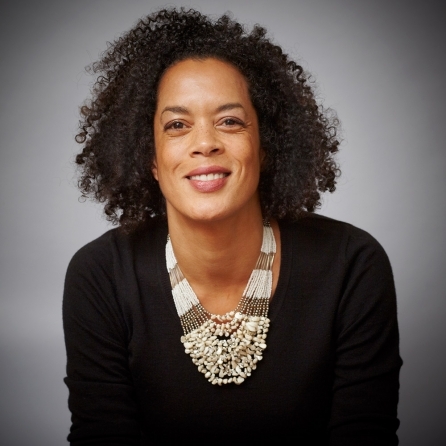 Sierra Leone writer Aminatta Forna is one of the eight winners of the 2014 edition of the Windham Campbell Prize. Donald Windham and Sandy M. Campbell were avid book collectors, voracious readers, and friends with many of the most important literary figures of their time. When Campbell passed away unexpectedly in 1988, Windham created an award to support writers in memory of the shared dream the two had when they started in their craft. The first winners of the Windham Campbell prize were announced on Monday, March 4, 2013. In addition to a citation and award, winners of the Donald Windham-Sandy M. Campbell Literature Prizes receive an unrestricted grant of $150,000 to support their writing. The winners of the 2014 edition of the prize were announced on Friday and our favourite Sierra Leone writer Aminatta Forna went home with the US$150,000 prize. She joined seven other winners from around the world including Nadeem Aslam (Pakistan), Kia Corthron (United States), Jim Crace (United Kingdom), Sam Holcroft (United kingdom), Noëlle Janaczewska (Australia), Pankaj Mishra (India) and John Vaillant (United States/CANADA). Aminatta is no stranger to winning prizes as she also won the 2011 Commonwealth Prize for Literature for her book Memory of Love. So how did Aminatta react when she was given the news? Not surprising considering that these 419 scammers have perfected the art of getting you to want to help you with riches galore in order that you help them. I would have loved to see the email correspondence between the writer and whoever does admin for the prize.